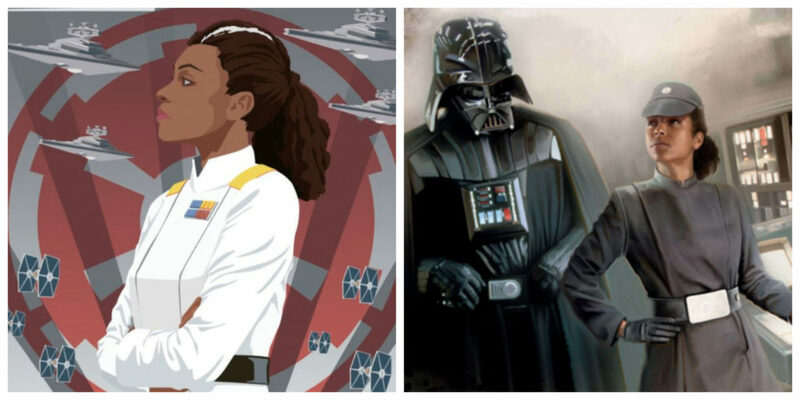 Rae Sloane on a poster for the novel Empire’s End, art by @stevethomasart (left) and Darth Vader and Sloane in an image by Brian Rood for the short story “Orientation” that appeared in Star Wars Insider 157 (right). Rae Sloane was an Imperial officer who rose through the ranks of the Imperial Navy eventually becoming a Grand Admiral. 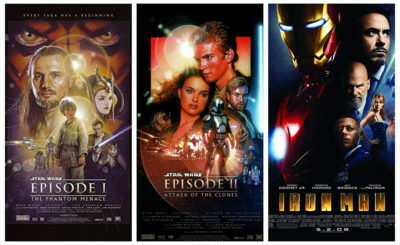 She debuted in the novel A New Dawn, which took place between Revenge of the Sith and Star Wars Rebels. 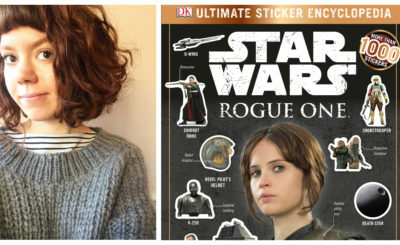 Sloane also appeared in all three Aftermath books that took place between Return of the Jedi and The Force Awakens. 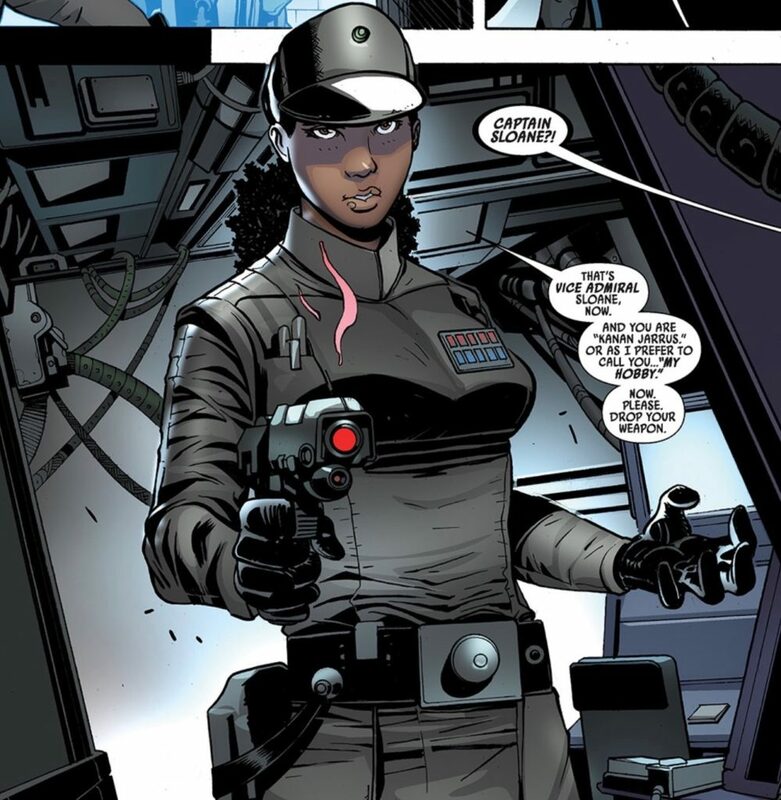 Rae Sloane in Kanan 12. 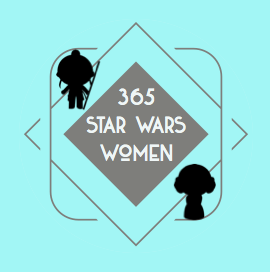 Rae Sloane is frequently mentioned as one of the best new characters in the Star Wars universe – for good reasons! 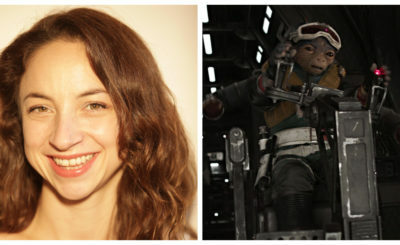 Learn more about her on her Wookieepedia page, read about her five greatest moments in this article from StarWars.com, or watch this video about her from Star Wars Explained.